M: Well, I’d like to move on to asking about the highlights this year. Firstly, the category “historica special”. T: This year we are especially proud to have Patrice Leconte attending and opening the festival. 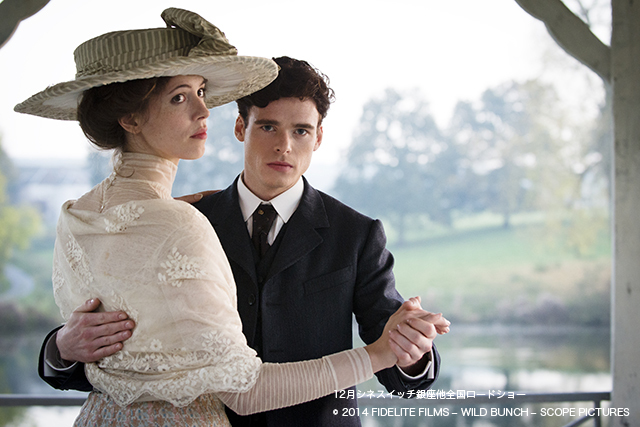 M: I saw “Monsieur Hire” and “The Hairdresser’s Husband”. I really love those movies and the director. T: Until now we’ve had famous Japanese directors come, but as an international film festival we are honored to have someone with such an international reputation come. M: How did you get him to come? T: Firstly, his new film “A Promise” just happened to be a historical film. T: If it had been a modern film we wouldn’t have been able to invite him. T: Also it will open in Japan at New Year, so it’s excellent timing for the distribution company. M: “A Promise” is set in Germany, isn’t it? M: A French director, set in Germany. I wonder why it’s in English? T: I think he must have the international market firmly in mind. K: Patrice Leconte’s previous work was an animation, you know. T: Animations are, you know, “borderless”, aren’t they? I think he has that in mind. This goes back to the selection criteria, but domestically-oriented films aren’t interesting. M: I know just what you mean. T: There are plenty of films made with the intention of only putting them out in the domestic market, but they don’t really resonate with we foreigners. M: As long as their own domestic market understands it. T: On the other hand, works with a desire to be put on the international market have a universality so they’re of interest. I think that’s probably why Patrice Leconte took on the challenge of English. M: I’ve heard that’s the same in publishing. M: Yes. I heard it from someone who works in New York as an agent that translates and publishes Japanese books in English. Apparently, an American publisher said that with non fiction works published in Japanese aimed at the Japanese market, even the content and viewpoint are domestically-oriented, and since there’s no desire to have them read by foreign readers, they don’t sell in America even if translated. Without an outward viewpoint, you can’t have it read by the overseas market. 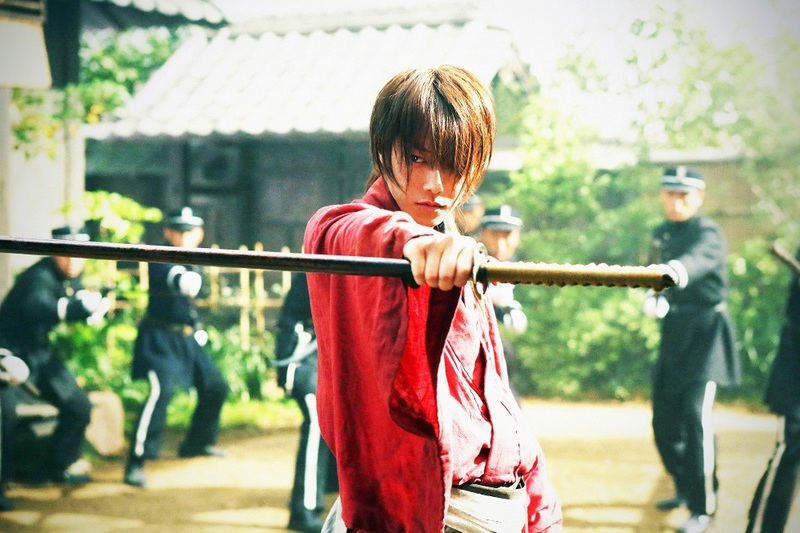 T: In that sense, like Patrice Leconte, “Ruroni Kenshin” has an outward viewpoint. M: The other one you mentioned, “Ruroni Kenshin”, is popular overseas, isn’t it? T: I don’t think the content was especially intended for overseas, and I don’t think the director Keishi Ohtomo particularly made them with the idea of selling them to the overseas market. But I get the feeling that he also wasn’t satisfied to make something that only appealed to Japanese people. M: I know what you mean. It’s the same when I write something. When I want to write in a way that’s easy for foreigners to understand, if I focus, for example, on the essence of things, or emphasize universal components, I find an open viewpoint, even without paying special attention to whether the text is easy to translate. But if I don’t keep that in mind, I can’t do it. T: Well, the series ended up being that much of a success overseas. It will probably be turned into one of Warner Brothers’ epochal local productions. M: And this time you’re showing all the works. M: (Looking at the program) You’re right! M: It starts at 10:20 in the morning and goes until 9:30 at night. 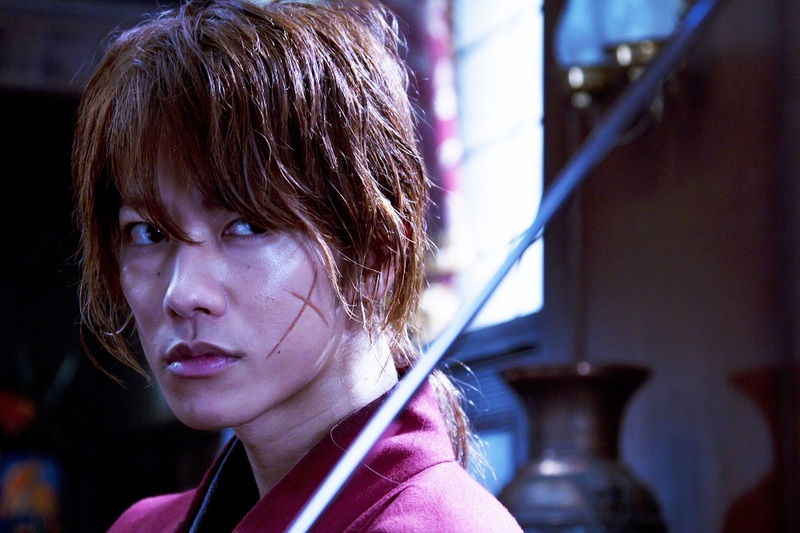 M: “Ruroni Kenshin” will have English subtitles, won’t it? T: Yes, it will. This is the first time we’ve put English subtitles on Japanese movies. M: In that sense too, it will be a chance for foreign residents of Kyoto to come and see it, won’t it? English subtitles are a good experiment for those who haven’t lived here for long and don’t understand the delicate nuances. T: That makes me wonder what those people usually do to watch Japanese movies. Are they watching them on DVD? Maybe they’re buying English subtitled DVDs from America on Amazon. T: Releases are much earlier now, and it can be cheaper to buy in America than in Japan.